So you've got more lights in your case than you have in your cave bedroom. Don't let those ugly inverter boxes cast shadows on your favorite components! 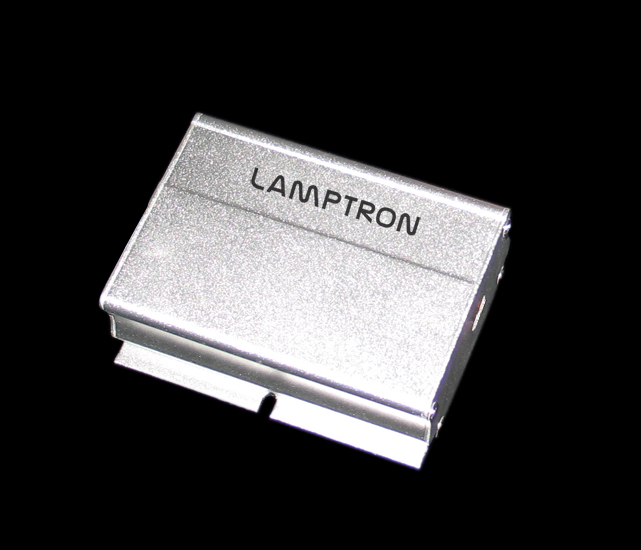 This 4-channel CCFL inverter by Lamptron will provide power for up to four cathode tubes at the same time, allowing you to save valuable case space and achieve a cleaner look overall. Combined with some CCFL extension cables, you could light up even the largest of cases with a single well-hidden inverter box!